Alcohol refers to a group of organic compounds with a vast range of forms and uses, in cosmetics and in other areas. 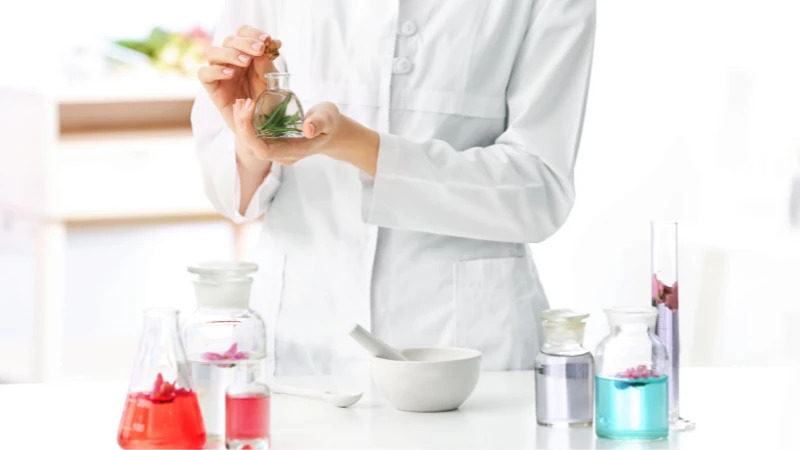 For skin, there are good alcohols and bad alcohols, corresponding roughly to high-molecular-weight alcohols and low-molecular-weight alcohols, respectively, which can have emollient properties or act as detergent cleansing agents. There also are benign forms, including glycols, which are used as humectants to help deliver ingredients into skin.